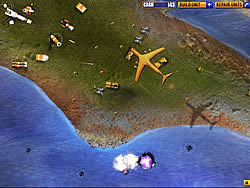 The objective of the player is to save the city from the enemy. Every level you will earn cash. With that cash you can buy units.